Westworld Mobile finally has an Android release date, and it’s coming sooner than you think. Pop on over to Google Play on June 21st, and you’ll find it waiting for you. If you haven’t heard of this yet, it’s the mobile game tie-in to the TV show of the same name. It borrows heavily from Fallout Shelter, the mobile tie-in to Bethesda’s post apocalyptic RPG series. You play as a trainee, who has to build and control their own park. You’ll decide which buildings go where, upgrade them, and assign AI “Hosts” to each of them. There are over 170 hosts to collect in total, and you can upgrade each of them. They all come with their own unique perks that will help boost your park in a variety of different ways. 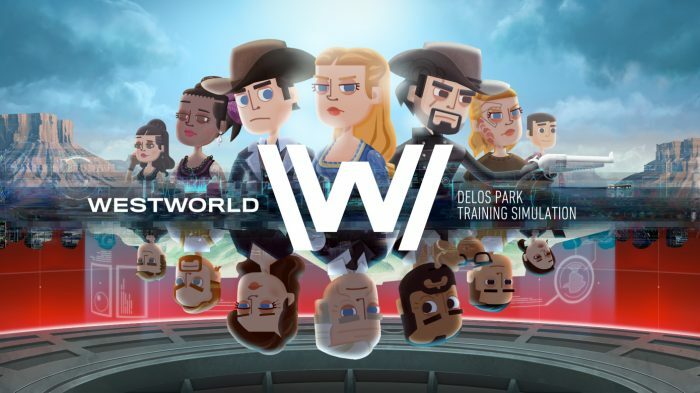 You can pre-register for Westworld Mobile on Google Play right now to get it as soon as it’s available. It will launch on Android this June 21st.